Here’s the Media Create (and Famitsu) sales for Week 11 2018 in Japan. 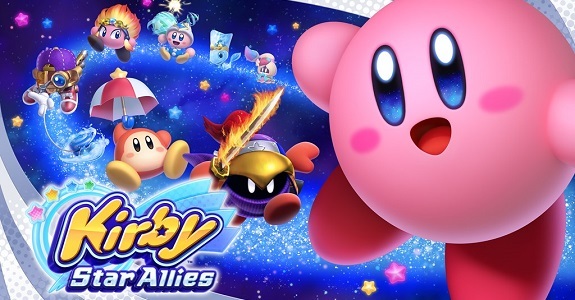 Kirby Star Allies is off to a great start with over 220 000 units: the 4th best debut ever for the series in Japan! 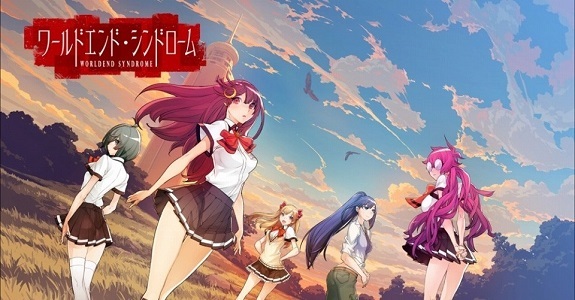 Today’s Daily Briefs: Higurashi no Naku Koro ni headed to the Nintendo Switch, World End Syndrome delayed, first screenshots for Little Dragons Café, launch trailer and livestream recording for Attack on Titan 2, latest screenshots for Valkyria Chronicles 4, Beginner Mode and screenshot for Wild Guns Reloaded, latest video for Gal Gun 2, livestream recording for Winning Post 8 2018, latest video for The Elder Scrolls V: Skyrim, trailer and demo for Kawaii Pet to Kurasou Wannyan & Idol Animal, and some Capcom Café x Okami mechandise! 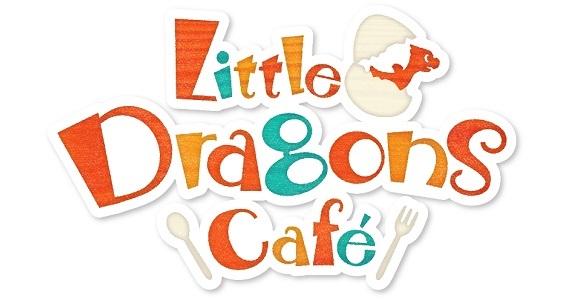 Today’s Daily Briefs: latest character trailer for Valkyria Chronicles 4, latest picures and videos for World End Syndrome, more music coming to Rocket League, latest pictures for Winning Post 8 2018, PAW Patrol: On A Roll announced for the Nintendo Switch, and Sonic The Hedgehog movie announced! 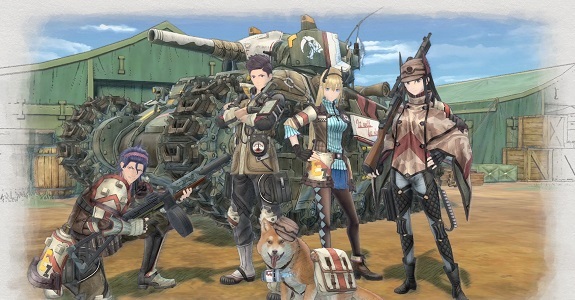 Today’s Daily Briefs: latest character trailer for Valkyria Chronicles 4, video message for Payday 2, screenshots and artworks for God Wars: Nippon Shinwa Taisen, Japanese trailer and screenshots for Happy Birthdays, teaser trailer for Usotsuki Hime to Moumoku Ouji, latest promo video for Gotouji Tesudou for Nintendo Switch! !, trailer for Winning Post 8 2018, latest video for LEGO Worlds, Dai Senryaku Dai Toua Koubou-shi DX Dai Niji Sekai Taisen Boppatsu! ~Suujiku-gun Tai Rengou-gun Zen Sekai-sen~ delayed once again, and latest Tool Assisted Speedrun video! 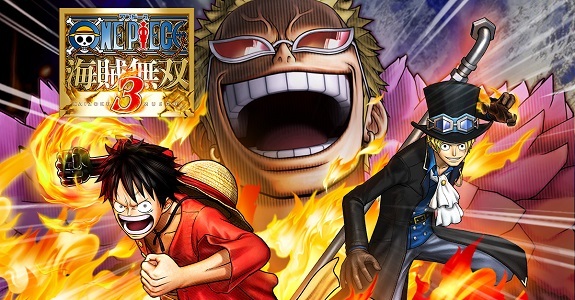 Today’s Daily Briefs: videos for One Piece Pirate Warriors 3 Deluxe Edition, Boku no Hero Academia: One’s Justice coming to Nintendo Switch, details and videos for the Lost Sphear demo, trailer and footage for Yo-kai Watch Busters 2, a stand/portable battery for the Nintendo Switch, release date and pictures for Winning Post 8 2018, and latest Tool Assisted Speedrun videos!